Awww… the first month of writer’s workshop is behind me. We have built some strong routines and habits already. I am super pleased. A few days (weeks) past, we wrapped up our first unit by revising our writing. I modeled this by selecting a piece that I had previously written. 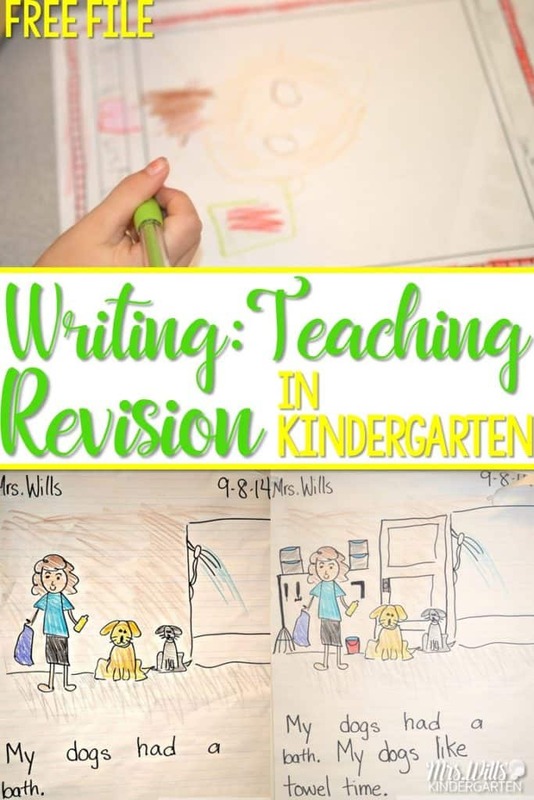 I discussed how we had learned so much about writing and I wanted to go back and add clarity to my writing. So, I revised one of my original pieces. 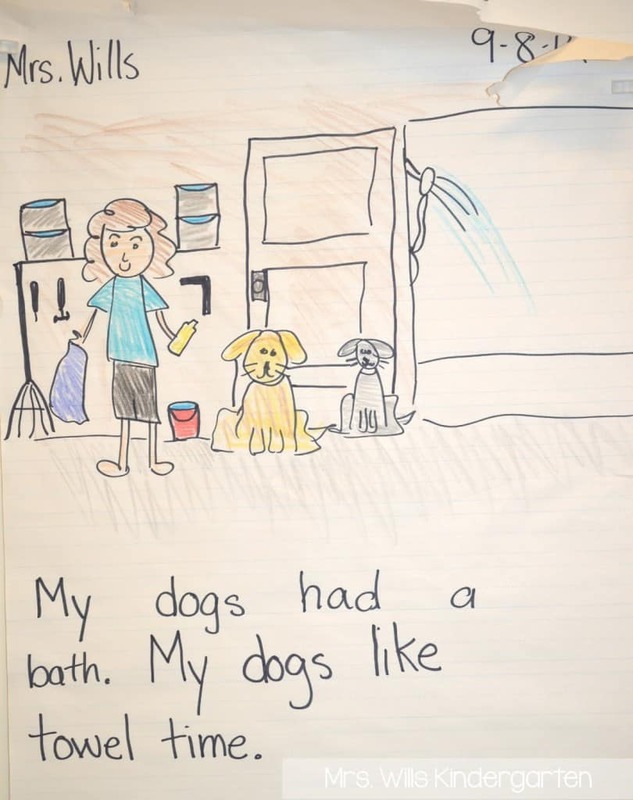 I told my students that I did not think it was really clear that I washed my dogs in the garage shower, so I added some details. I also told them that I thought I could add more words. Then my students self-selected a piece from their own writing and set out to add clarity. For many, this just meant adding additional colors. At this point of the year, I am more interested in the PROCESS… not the PRODUCT. Does that make sense? 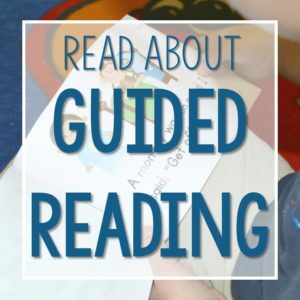 What was important to me was my students understood that they could add more information to their writing at anytime in order to help the reader understand. This revision was not painful, they joyfully set out to work… no tears!I have also been rewarding tables that work quietly and “make my heart happy” with their hard work. 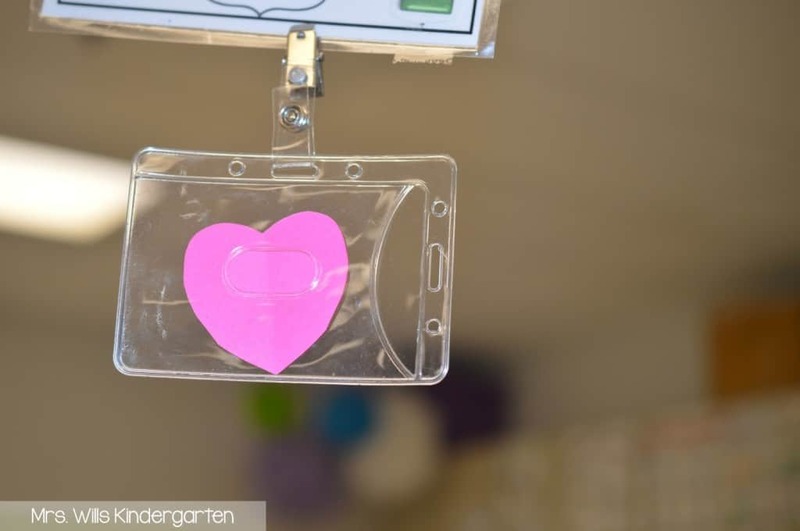 I just hang a badge clip from their table number with a heart I cut out from construction paper… a little ghetto… but it works! You can find the badge clips HERE. During the next writing period, that table gets to use my mechanical pencils. It’s kind-of a big deal! We are now knee-deep in writing books with our second unit. So far… so good! 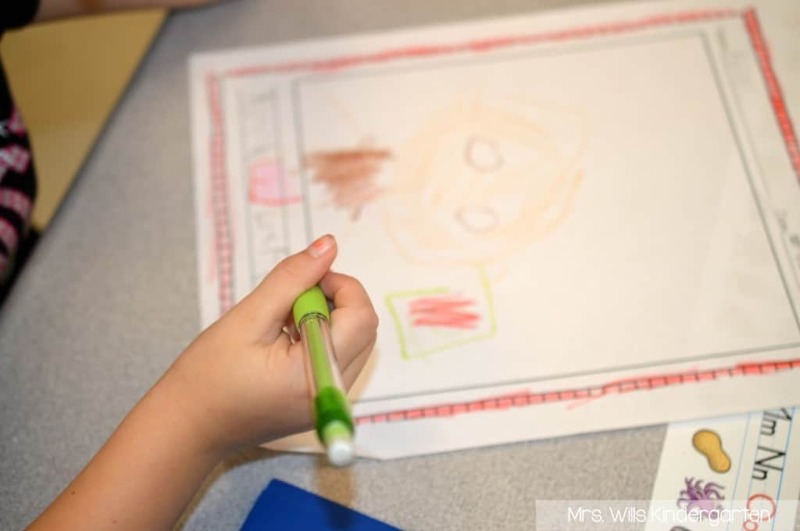 It is always a wee-bit scary to loosen the control and let students start book making. Trust me, it is worth the discomfort. We have started sharing on the interactive whiteboard. My document camera when belly-up this year. It was 5 years old, so it lived a good life. We now use my iPad to share. This is the stand we use. It is sometimes unavailable. Here is an alternative. We just mirror the iPad to our computer using AirPlay. Simple really! We also have been sticking to our conferring schedule. 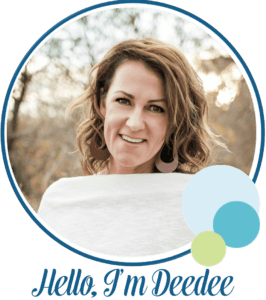 This is a free download, just click below. You can read about how this all works by clicking HERE. I also have started to use an app to keep track of my conferring (I feel so techie… for REAL).You create the subjects you want to use. This is what my “writing” tab looks like. I have them sorted by date, but you can sort them alphabetically too. When I click on a student’s name, I can just start typing. It saves my comments, so if I want to say the same thing with another writer, I don’t have to type it all. WHAT?! So easy! AND… I can take a quick photo of what I am conferring on. I! LOVE! THIS! FEATURE! Friends, as you know, it is not about the data you collect, it is about what you DO with the data. I feel like I am able to collect detailed data in a concise way. Data that I can turn around and use! I have been horrible about keeping data on writing and conferring. I am hoping to use your rotation system this year, but this would be an amazing addition. This app look so much better than my current clipboard/stack of papers method. This is amazing and so high tech! Would love this app! I am always looking for ways to make conferencing smoother. I am using writers workshop and iPads in my classroom for the first time this year. This would be perfect! This app would be amazing. This is my first year doing a full out writer's workshop and this would be awesome for documentation and data collection!! Conferencing is my weak spot. This could very useful to help me get better at it. This app looks easy to use and I love that. I am not high tech and would love something like this. THis app would come in so handy RIGHT NOW! I'm just starting the conferencing routine so it is perfect timing! What a great app to have! 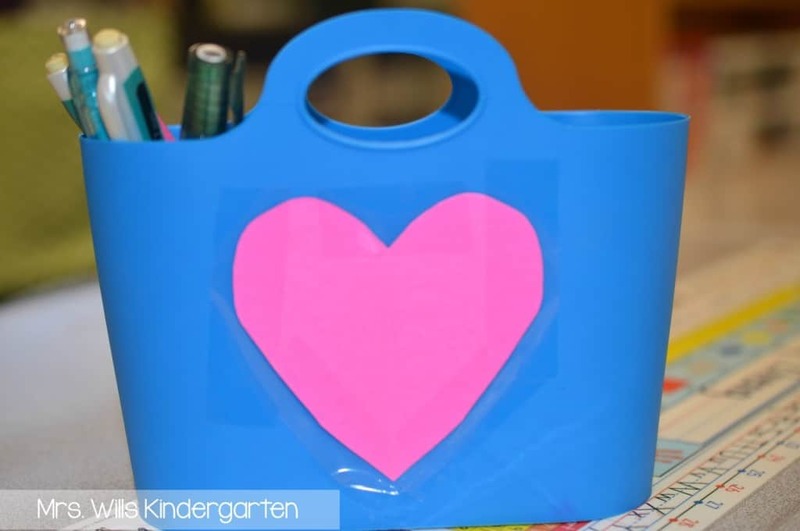 I would love this for writing and math!!!! Looks like an amazing tool to use. I think this would be useful for parent conferences as well as with parents because all info is under that students name. Sometimes I have the clipboard and their folder and it's too much to shuffle! This app looks amazing!!!! We use your writing units and I am trying to get better with the conferencing part but am struggling. I need this app!!!!! Wowza…..what a wonderful tool. 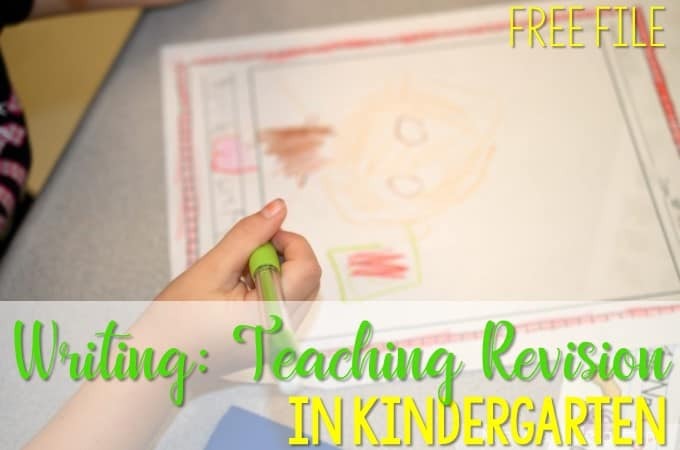 This looks a terrific way to document what the kiddos are doing. Thanks for sharing this information. What an awesome looking app! Id love to be able to use it. I'm a newbie with all this tech stuff! I'd love the app but you'd have to come to teach me how to use it!!! I have a question about the writing. 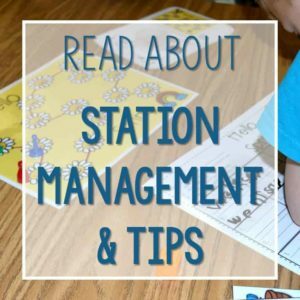 What do you do if you have kids who don't know their letters or sounds? How do get them to write? 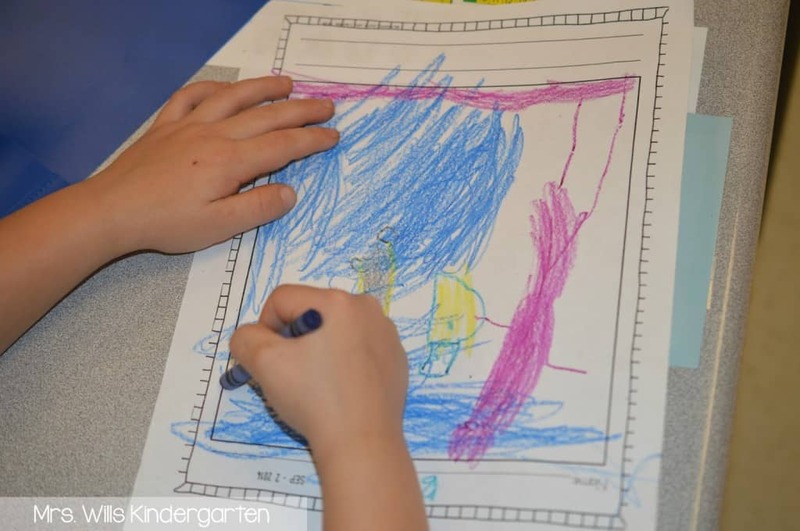 Do you act as a scribe or do you let them go through the developmental stages of writing and accept scribbling? 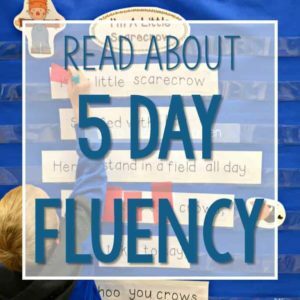 I got started with the 5 star drawing and beginning labeling with just the first sound from the little ones who know their alphabet. Help! YES! Sandy, I accept and applaud their attempts. This year I have VERY few who are matching any letters to sounds, but I know it will come in time. I scribe some of the time, but now that I have started the conferring cycle, it is difficult to do that each day. I would love to use it for writing! I am in love with this app. I hope I win. If not, I'm going to buy it. Thanks for showing it to us. I would love this app. It would be very helpful. 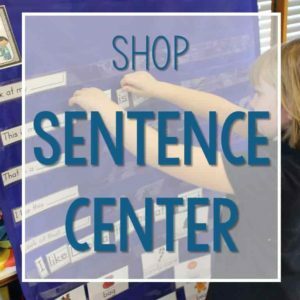 I am always looking for ways to improve ways to teach writing in my classroom. My weakest link is definitely conferring! I would LOVE this app to make this transition easier for me!! Love!! This app looks awesome! I love the fact that you can take pictures to include with your notes. Would love to win! I love this app and the "make my heart happy" award! I would love this app to help me keep track of all the little pieces of paper that seem to end up around my room somewhere. You make data collection look so simple!! Thanks for sharing such a great app! This would help me stay organized with my data collection. 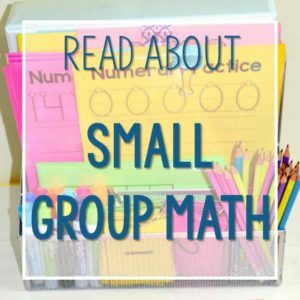 I already know I would use it with my writing, reading, and math groups. Having the option to email or upload to Google docs makes it that more convenient! Are you VHope? I think you are the winner, but you email keeps bouncing back to me. Can you email me? This would be a great way to collect and use data rather than ending up with a pile of papers. I'm trying to use various tech apps to help not me but the kiddos! This app looks amazing! I would use. This for keeping track of all my books. 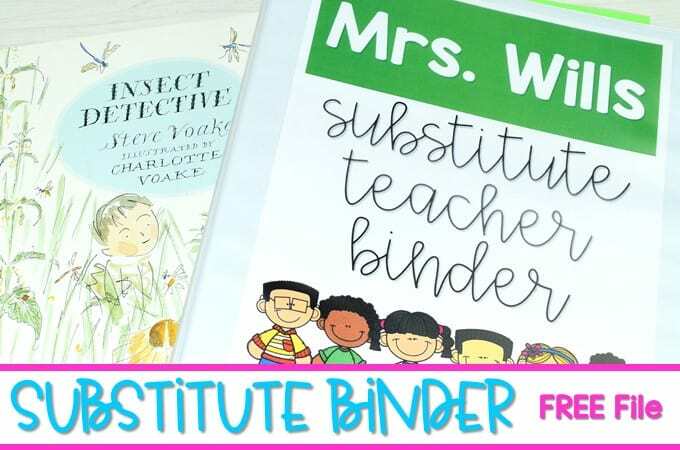 Then i wouldnt need to have a CAFE binder, a Writing conference binder and a Math Small group binder!!! Great idea! This might be the best tool that o have seen in a long time. Thank you for sharing your incredible ideas! 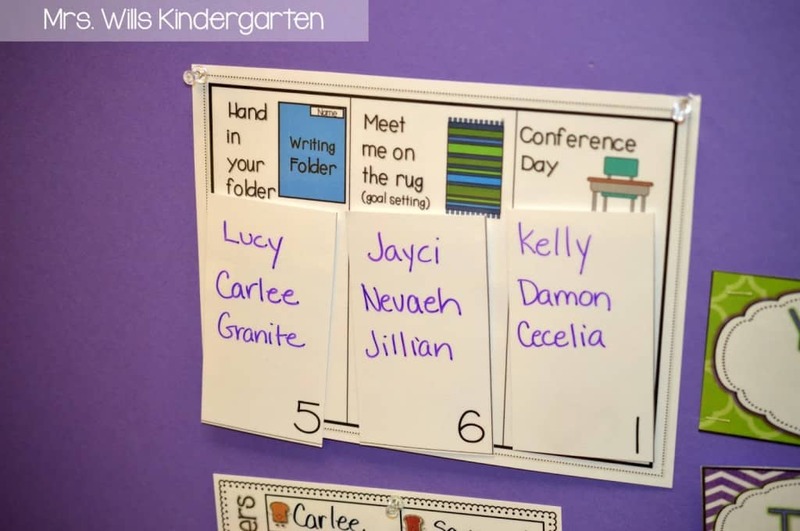 This would be such a fabulous way to keep all data on writing throughout the year (alternative to a portfolio) as well as providing order to the chaos that is data and goal tracking in kinder! Wow! 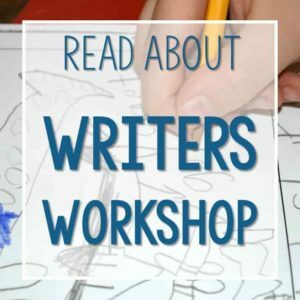 I love reading about your writing workshop. You inspire me to try harder. THANKS! This would be a great app to use during writing conferences! I really need to improve in writing!!! This would be great! Would love to try this app out. 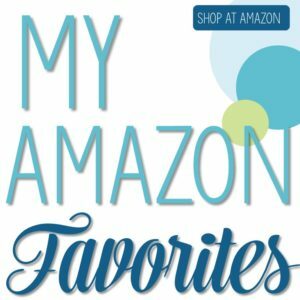 Thanks for the blog post and giveaway! I would love to try this app. 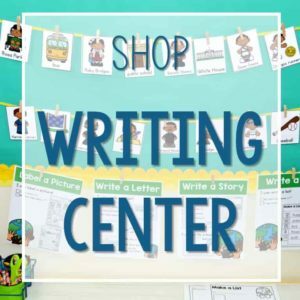 I love the writing goal settings and the writing plan. I downloaded them and plan to use them next week. I love everything you do!! I Love, Love, Love, your writing units! I would use this app in the same way you do. It would be so nice to have all of my comments and data in one spot that I could move easily between work and school. 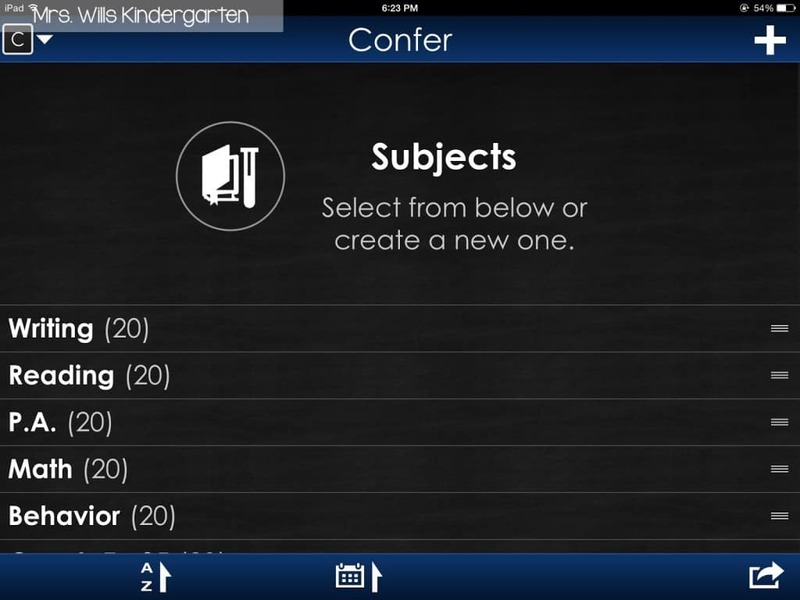 We just got iPads in our district and I've been trying to find a perfect app to keep conferring notes. This one looks amazing! Thanks for showing us this amazing tool! This looks great, and we finally have iPads and wifi in the school! Thanks for sharing! I would love to try this app out! This is such a neat app. Thank for this great post and the opportunity to win!! I have the lite version and haven't started using it yet but you give me hope! This app looks amazing! I am totally going to test out the lite version right now! I can see endless possibilities with this! 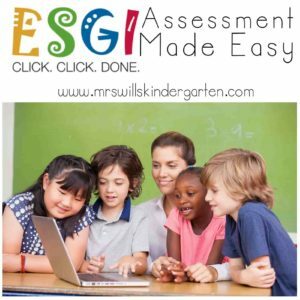 I LOVE that everything is right there you can pull up all the students data in seconds! Can't wait to try it! I would use this app to keep track of my notes and the picture feature is great. A picture is worth a thousand words! 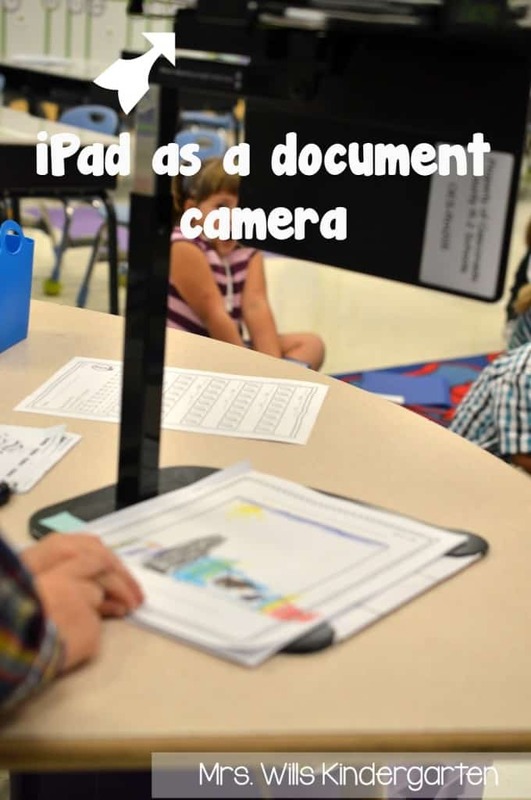 What iPad app do you use for making it a document camera? I've tried a couple, but with the new update have been having trouble keeping it connected! I love documenting kids work electronically. I'd use confer for all the small moments throughout the day that I jot notes on stickies. I love this app…..I'm going to feel so "techy" using this and showing parents at conference time 🙂 Thank you for sharing! 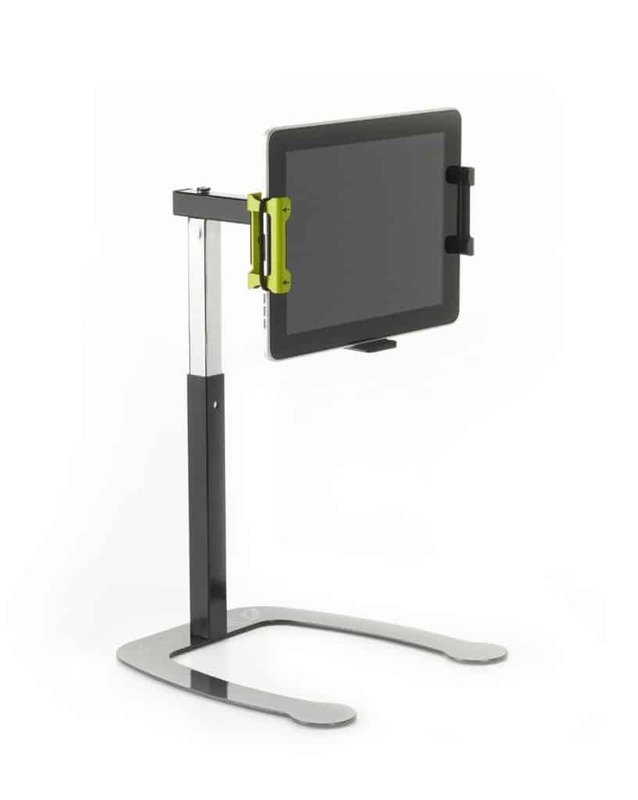 I would love to use this for conference time and have a better system for note taking! Managing conferring notes is always tricky. I want to be gone with the pen and notebook and move on to something a little more tech friendly!!! Love this APP!!! This app sounds like just what I need. 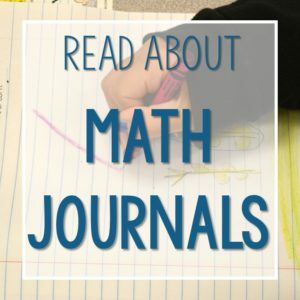 I teach reading & writing to 36 students and this could so help me! I just had a colleague tell me how wonderful confer was and that I should get it! She uses it to keep track of assignments (in 2nd grade) and running records. 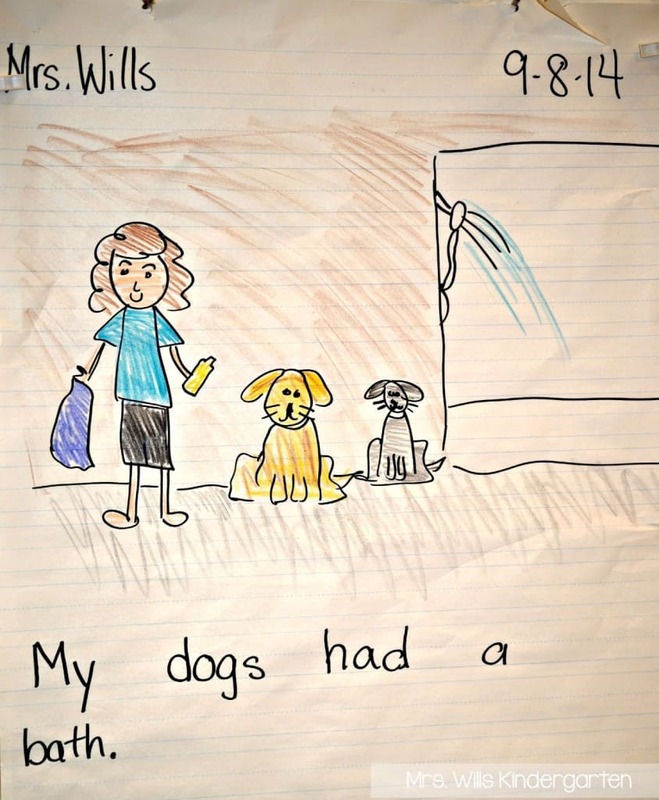 As for the writing lessons…the skills are needed at every grade and I am using them in 2nd this year. The writing is different, but the skills are the same. Is this app different than the free one? 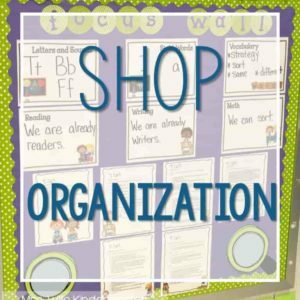 Awesome way to stay organized! 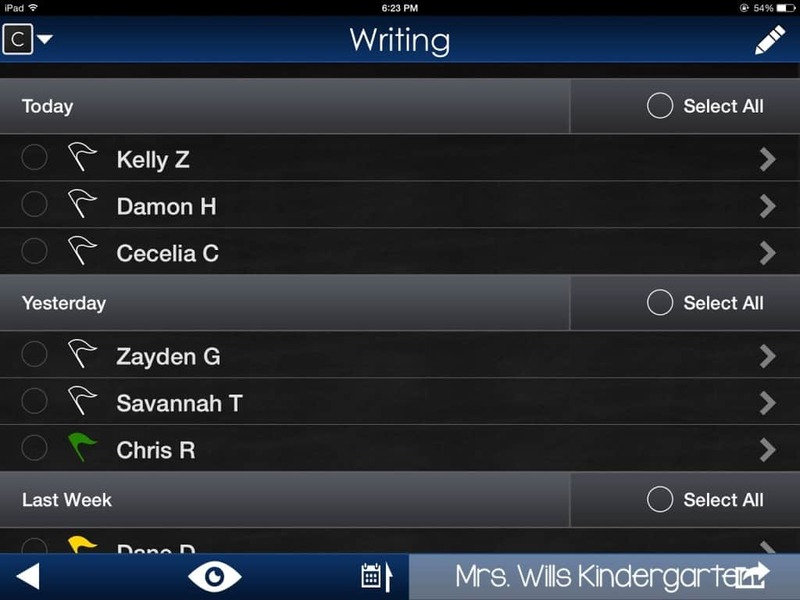 I would love this app for my writing and spelling (Words Their Way) grouping. I love the idea of typing in the conferring notes. It's difficult to get to 6 kiddos in a day (to get to all of them in a week). I also love the feature of snapping a pic! 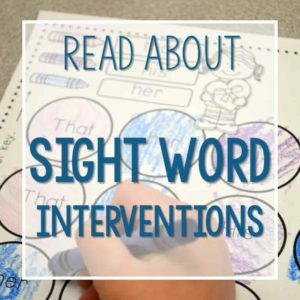 I could use this for sight word progress, writing, reading level and math progress. Thanks for the opportunity! I am super bad about keeping my conferencing notes as organized as I should, so this would be a great help. Plus I have found if I use a fun techie tool I am more likely do it! Would love this app! Thanks for sharing! First of all, this post is life changing. 🙂 I downloaded the lite version of the app, and I love it! If I don't win, I will definitely be purchasing it. Secondly, I would love your opinion on an idea I have to integrate into the workshop process. We are 1:1 with iPad minis this year. I would love to add a digital publishing step to the process. I would still have six groups of three students: Three groups working on writing, one group turning in their folders at the end of the workshop, one group meeting with me on the rug/working on writing, one conferencing group, and then one group working on publishing digitally. 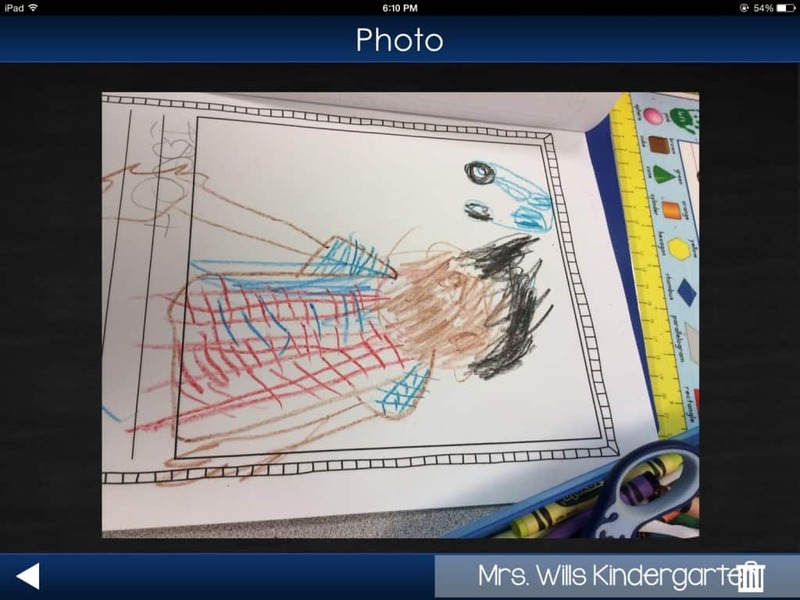 I would use the KidBlog app for beginning of the year, and move into the Book Creator app when we get to book creation. I would LOVE your thoughts on this idea! This app looks amazing! I would use it just like you! I find writing to be the most difficult subject to teach because I try to stretch myself too far, conferencing with every student, every time. I'm looking forward to trying out the method you described above! 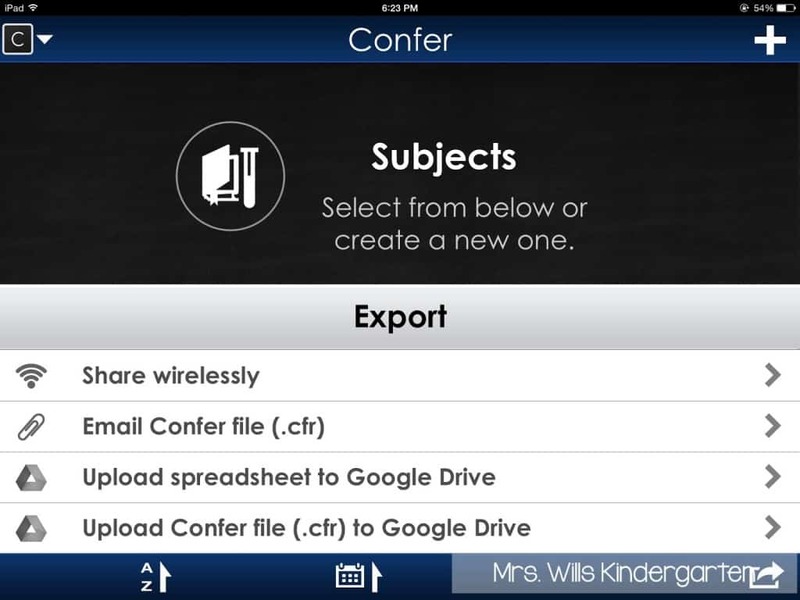 This app would help me keep better organized in both meeting with students and collecting data for administrators. I would be super excited to use it! I saw this app and tried it out. Unfortunately it won't allow me to add all of my students. I would love to have the full version. 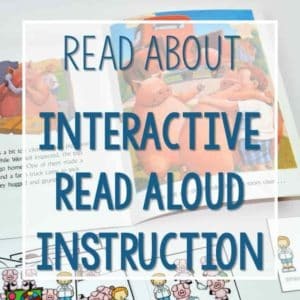 This would allow the reading specialist and I to easily share information we collected during writer's workshop conferences. I know… the free version just lets you work with a few students, but the full version is heaven. Good luck! This looks great! 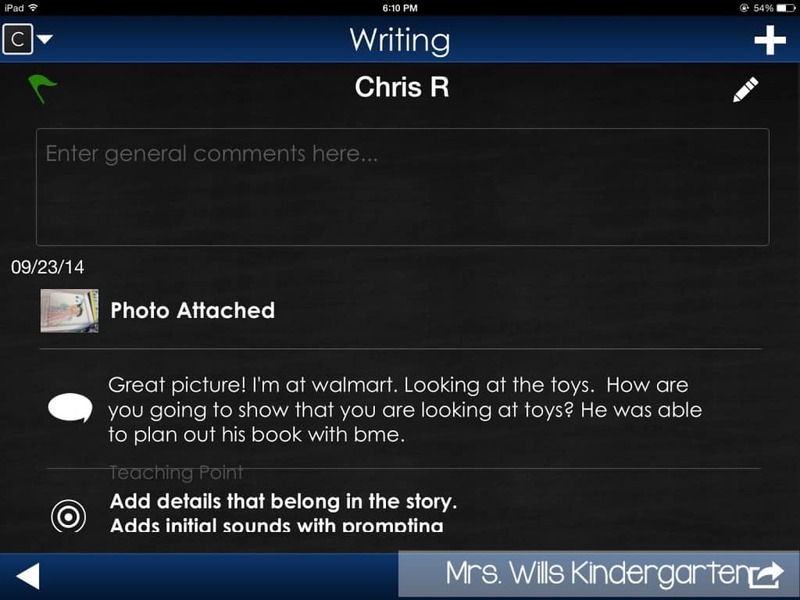 I would use the app during writers workshop! Probably like you do because I also use your writers workshop units!! 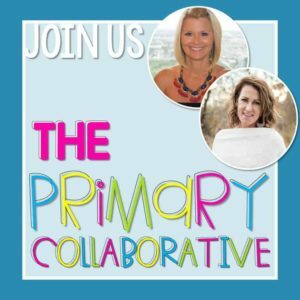 We just finished unit 1 too and we are having our publishing party tomorrow! ? 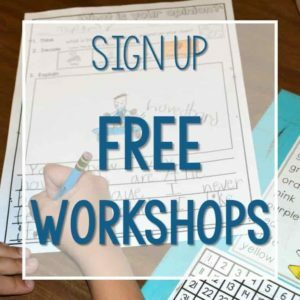 I love the app and your writer's workshop. This is the 3rd year that I am using it and every year I am amazed as to what my kiddos can do. Thanks for sharing your work. I love your conferencing schedule, but am having a hard time finding it on your facebook. Is there a way you can send it to me? I am excited to hear you speak this weekend in Wisconsin!! Can anyone tell me the name of the app referenced here?